Sometimes court cases do not go as you may have hoped. After a judgment, parties may have a compelling reason to question the decision. 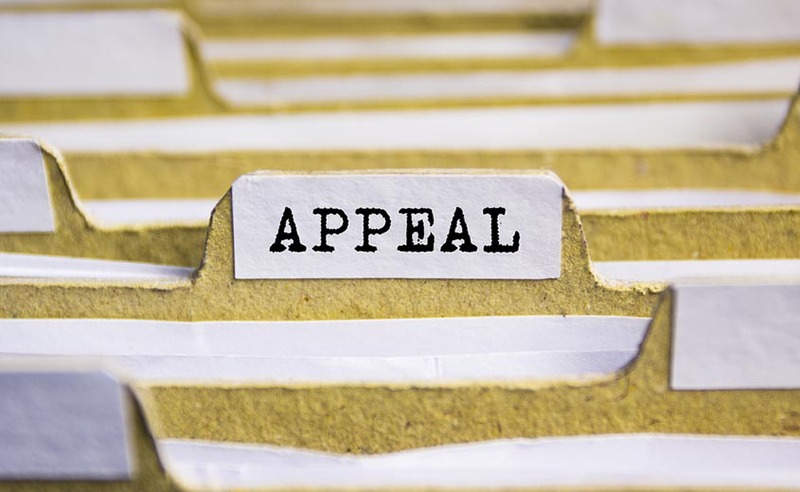 Our lawyers at Hubbell Duvall can evaluate your case and help you in filing an appeal. Contact us today to discuss the specifics of your case.